Since the early 1970's, Franklin International has been dedicated to providing the wood flooring industry with the best adhesives, customer service and technical service available. Franklin's name has become synonymous with uncompromising quality, and the flooring industry has grown on the shoulders of our products. 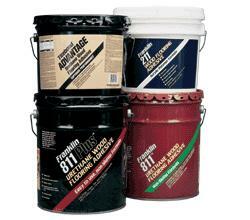 FranklinFlooring.com is committed to accurately answering technical questions about Franklin Flooring Adhesives and Accessories. We encourage you to take advantage of our many informational and interactive categories specifically designed to share our knowledge.